Photos taken by Sony Xperia Z2. This was a special meal for my Dad and I. 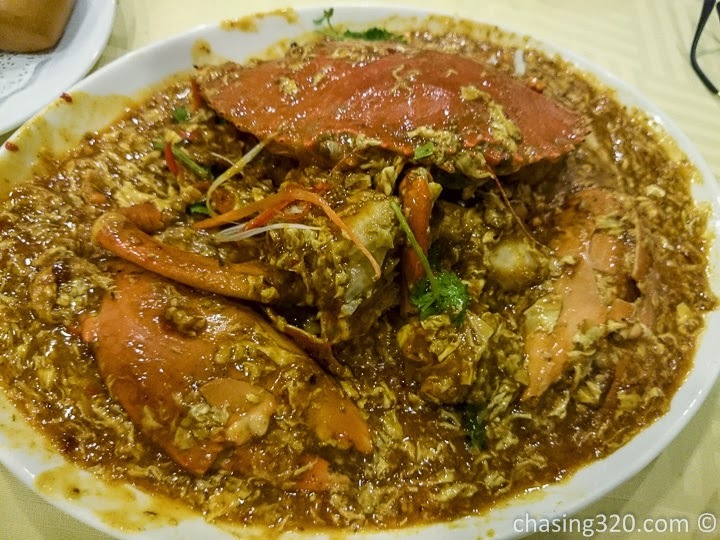 This link will get you to the first post on Roland’s Chilli Crab. Time for some dinner with Dad and I brought him to eat chilli crab, something he has yet to try here in Singapore. This is one of my favorites. 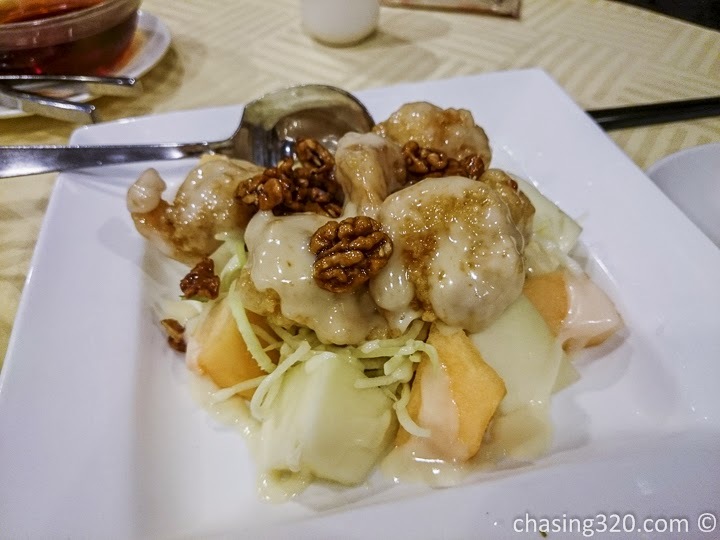 The prawns are fresh and spongy and is complemented by mayonnaise and sweeten walnuts. 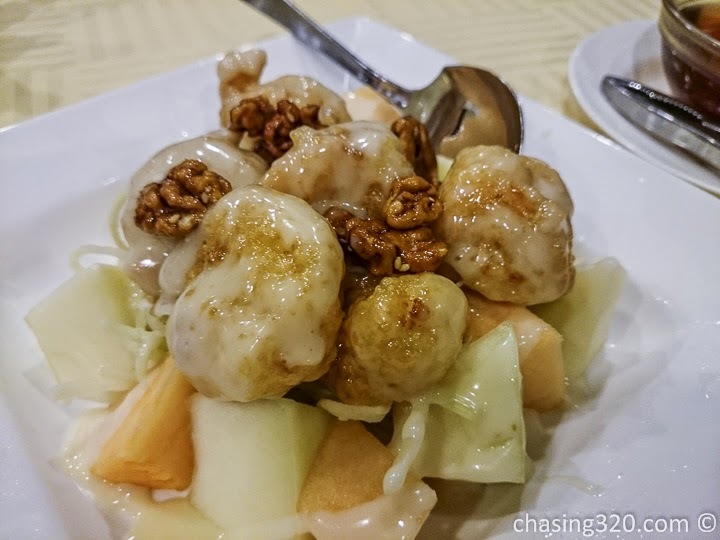 We ordered some deep fried bread for the chilli crab sauce. 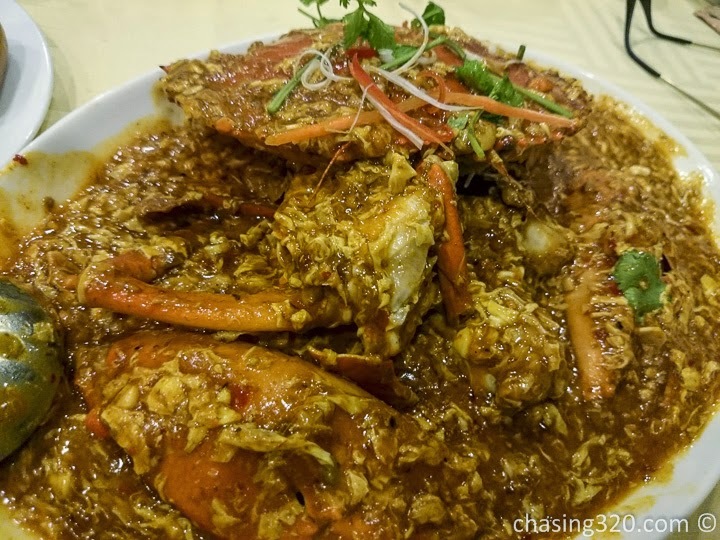 The chilli crab arrived. Eggs in the chilli. 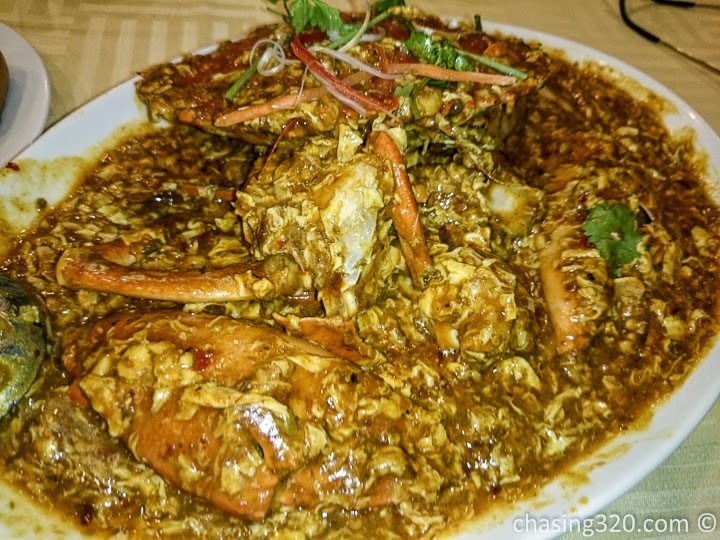 The crab used was Sri Lanka crabs. The weekday prices was very acceptable at SG54 per kilo and we ordered one at 900 grams. The crabs usually follow seasonal prices. The chilli is not spicy but sweat actually. Coupled with the egg, it will make you full. Eat when hot. My Dad said that this reminded him of his mother’s cooking many many years ago. My father and I did have a slight challenge finishing the dishes. I was glad that this meal allowed my Father to remember his youth days and his mother’s cooking.